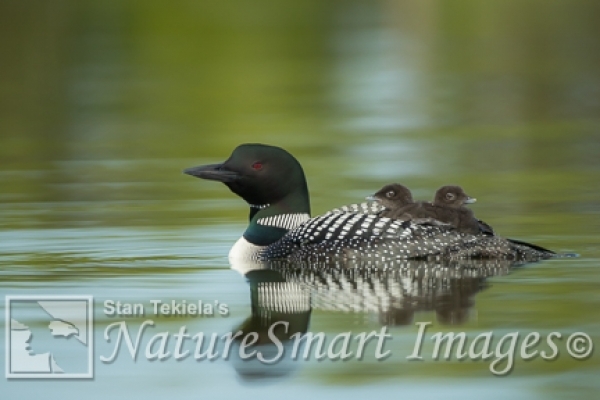 All of Stan Tekiela's amazing wildlife images are available as custom high quality photographic prints, canvas prints, gallery wraps and more. These prints are perfect to decorate your home, cabin, office or business. A wide variety of shapes and sizes available. All of Stan’s wildlife prints are printed by a professional print service in the United States and are professionally packed and drop shipped directly to you. Each print is guaranteed by Stan for the life of the print and will be replaced at any time if it ever fades. A full range of print options are also available including: Fine Art Prints, Velvet Prints, Gallery Wraps, Floating Wraps, and Cups and Mugs.